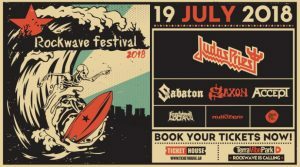 Rockwave Festival 2018: Judas Priest at TerraVibe Park! Judas Priest for more than 40 years have influenced millions of people on the planet. with their new 18th official album entitled “Firepower”, a heavy metal pilgrimage will be held at the Rockwave Festival on Thursday July 19 at TerraVibe Park! 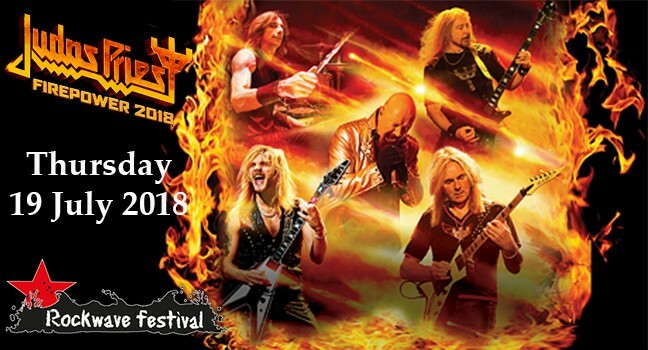 The legendary bands Saxon, Accept, Sabaton & The Raven Age are added to the line up!